Storyplaytime has been set up by Justine de Mierre, a storyteller, theatre maker and performer, who, inspired by her son, wanted to find a way to use her skills to introduce the very young to the joys of story and theatre. Justine has a degree in Psychology from Cambridge (including a specialist module in Child Psychology) and graduated in acting from Drama Studio London. As an actress, she performed in schools, theatres, museums, village halls, trains and stations across the country. On leaving Ladder to the Moon in 2005, she was selected for the prestigious Clore Cultural Leadership Programme, completing some of the first academic research into Interactive Theatre in the UK. 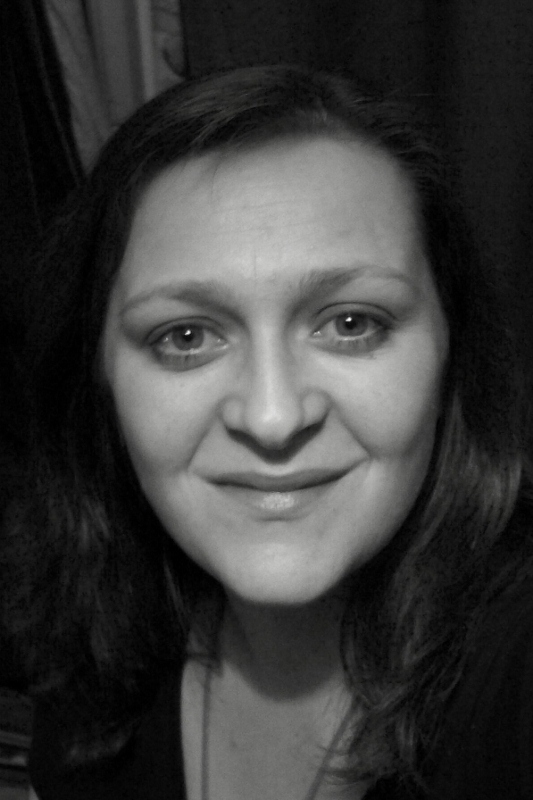 She has a particular interest in working with those with profound and multiple learning difficulties and has worked with both Bag Books, delivering training in storytelling for those with PMLD; and Oily Cart - the acclaimed theatre company making work for the under 2s and other non-verbal audiences - developing a piece of theatre for those with PMLD. Since 2008 she has been working with Puffin Books to deliver Storyplaytime sessions at book festivals across the country. Storyplaytime sessions in the North are run by Liz Burton-King, a highly experienced children's workshop leader based in Glasgow.